Dangerous-D wrote: Doesn't that negate the whole point of Confidential Informants? Nope. 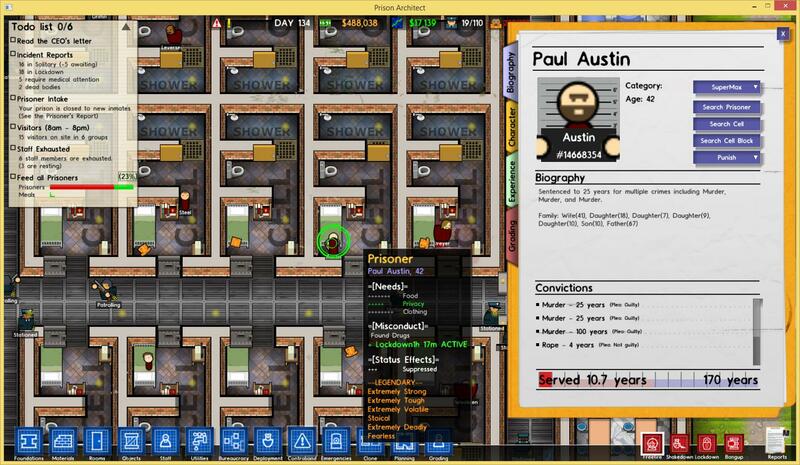 Like I said it would work on prisoners with known traits. 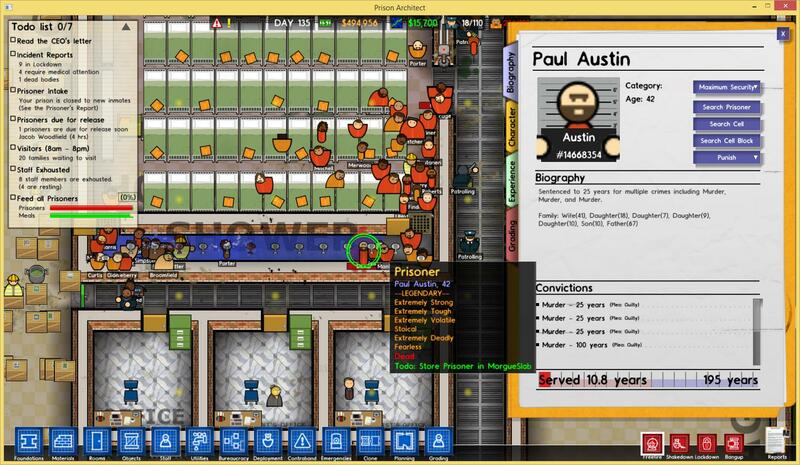 Topic: Will Prison Architect ever be multicore aware? Re: Will Prison Architect ever be multicore aware? Will Prison Architect ever be multicore aware?